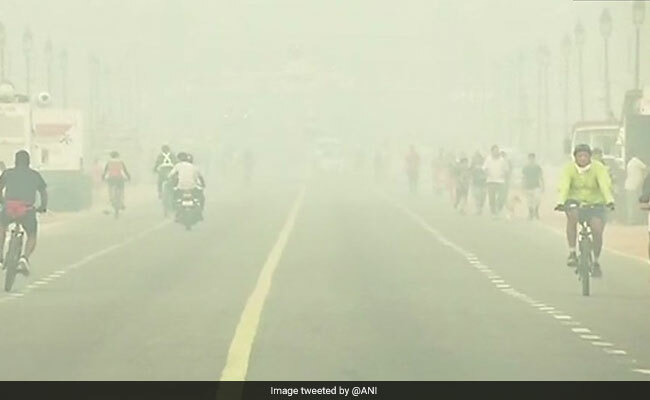 The Centre for Science and Environment (CSE) said the pollution levels worsened the morning after Diwali due to calm wind and higher moisture in the air. The air quality worsened the morning after Diwali. New Delhi: Though the air was cleaner this Diwali compared to last year when the government had to declare an "emergency situation", the air pollution in the national capital on Thursday soared to alarming levels, reaching as much as five times over the safe limit due to bursting of firecrackers despite a Supreme Court ban on their sale in Delhi-NCR, according to data by various pollution monitoring agencies. The Central Pollution Control Board's (CPCB) data shows a significant drop in volume of particulates PM2.5, PM10 and gaseous pollutant SO2 (sulphur dioxide) across Delhi on the Diwali night, as compared to last year. However, the volume of pollutants were almost identical, at places even higher, when compared with figures of 2014 or 2015, making it difficult to attribute the marginal dip to any particular factor, such as the ban on the sale of firecrackers. PM2.5 are fine particulate matter that can enter lungs and get absorbed in the bloodstream, and can cause respiratory problems, cardiovascular diseases and even lung cancer. The CPCB's Diwali day Air Quality Index (AQI) had climbed to 426 last year, placing air pollution in the "severe" category. This year, it was 326, in the 'very poor' category. However, the overall AQI of the city, as recorded by the CPCB, was 403, which falls in the severe category. The levels of PM2.5 touched dangerous levels in at least 12 centres of the CPCB where it ranged between 406 and 416 at 7 pm. The pollution touched dangerous levels in at least 12 centres of the CPCB. AQI level from 0-50 is considered good, 51-100 is satisfactory, 101-200 is moderate, 201-300 is poor, 301-400 is very poor, 401 and above is severe. The severe level means that air pollution can even affect healthy people and seriously impact those with existing diseases. 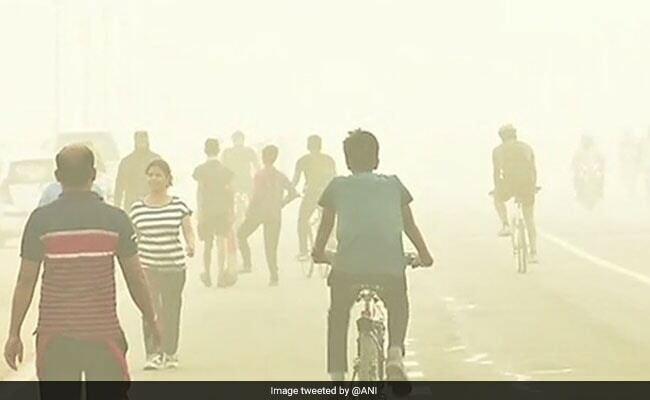 The Centre for Science and Environment (CSE) concurred that the pollution levels worsened the morning after Diwali due to calm wind and higher moisture in the air. "Since October 1, PM2.5 levels have largely hovered around 'poor' to 'very poor' categories. 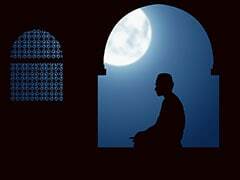 But this breached the emergency level on Diwali night," Anumita Roychowdhury, executive director-research and advocacy, CSE, said. She added that Diwali morning was promising with little or no firecrackers being burst across the city, but as celebrations picked up around evening, the air quality declined. Union Environment Minister Harsh Vardhan, who had supported the ban on the sale of firecrackers in Delhi and nearby areas, however, said the number of "good", "satisfactory" and "moderate" days has increased. "There has neither been smog, as was the case last year post-Diwali, nor an Emergency-plus situation," he said. Dipankar Saha, head of CPCB's air lab, agreed that despite non-favourable meteorological conditions such as lesser distribution of pollutants and low wind speed, the air quality on Diwali has shown an improvement this year.